The UTSD Houston ASDA Chapter invites you to attend our Explore UTSD event! REGISTRATION OPENS Friday, January 11th 2019 at 12:30PM! The next Explore UTSD event will be held February 23, 2019. Non-traditional pre-dental students are welcomed! Pre-dental attendees will have the opportunity to experience drilling in the simulation clinic along with taking impressions and placing sealants on model teeth. For questions regarding the Pre-Dental events please email Lejla Zoronjic at Lejla.zoronjic@uth.tmc.edu. The UT-Houston ASDA Chapter invites you to attend our Explore UTSD event! The next Explore UTSD Hygiene event will be held February 23, 2019 as well. Topics on the interviewing process, personal statements, and life as a dental hygiene student presented by current students and faculty. All attendees will have the opportunity to experience dental polishing and placing sealants on model teeth in the simulation clinic. For questions regarding the Pre-Hygiene events please email Lac-Hong Pham at lac.hong.t.pham@uth.tmc.edu. Remember to enter in your National ASDA Predental membership number during your registration to get a $15 refund when you show up to the event! If you are not a National ASDA Predental Member yet, find out about Predental membership benefits and how to join HERE. 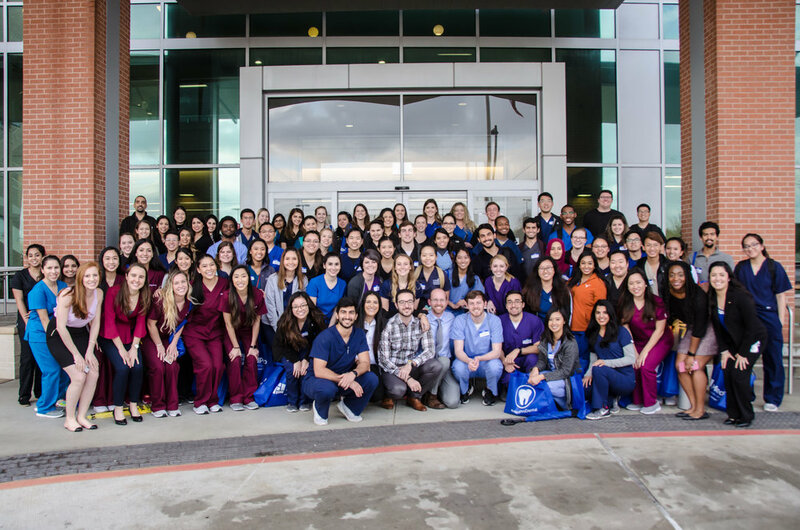 Also check out our HoustonASDA Predental Facebook page HERE and "Like" us to keep up to date on new events and see photos from past events! *Refunds will not be given if requested within the 2 week period before the event.